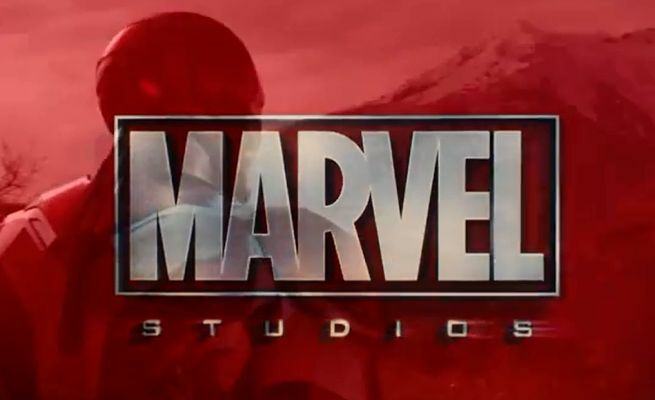 Following the surprise announced that Marvel Studios and Sony will be teaming up on the future direction of Spider-Man, Marvel Studios has announced changes for four release dates of future films. The movies affected include Thor: Ragnarok, Black Panther, Captain Marvel and the Inhumans. Marvel’s Thor: Ragnarok will now be delayed until November 3, 2017. Marvel’s Black Panther will be moved to July 6, 2018, and Marvel’s Captain Marvel will be moved to November 2, 2018. Finally, Marvel’s Inhumans will not be released in theaters until July 12, 2019. The previously announced dates for Marvel’s Avengers: Infinity War Part 1 and Avengers: Infinity War Part 2 on May 4, 2018 and May 3, 2019, respectively, will remain unchanged.